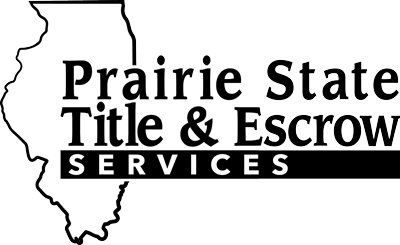 Receive high-quality professional title services, from Prairie State Title & Escrow, Inc.
We have offices located in Brighton and Godfrey, Illinois and specialize in serving Madison, Macoupin and Jersey counties. 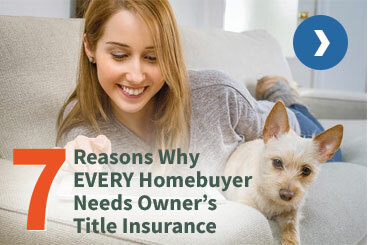 Whether your property is large or small, our team of experts can provide the resources and solutions you need to get the closing done right. Our track record for consistency, timely service, and subject matter expertise make insurmountable tasks possible to overcome.